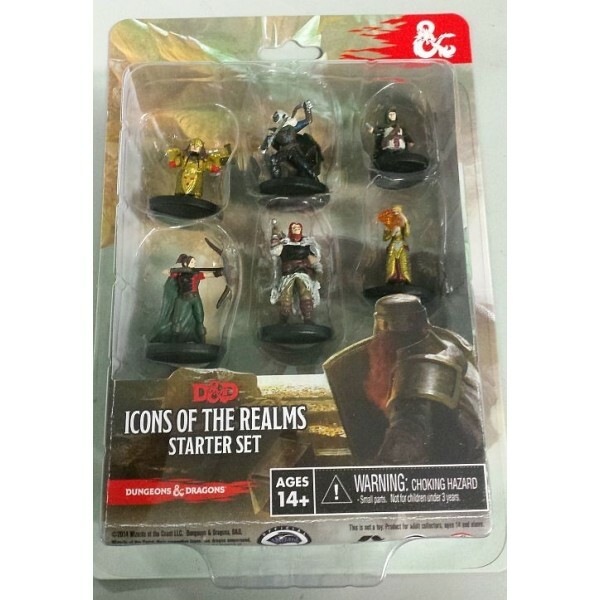 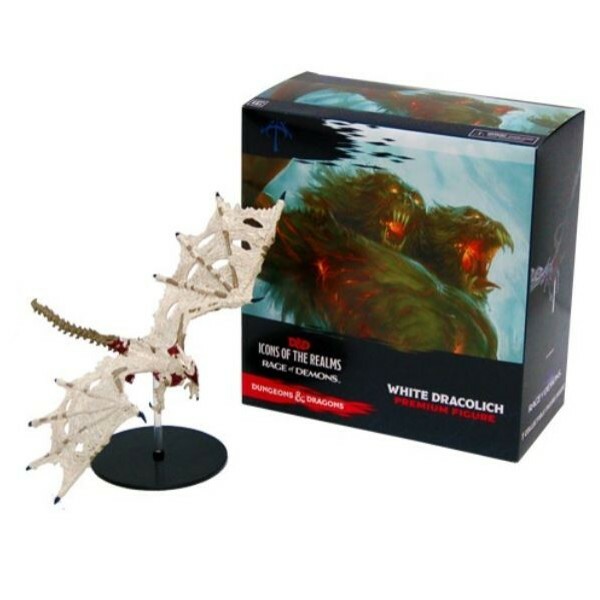 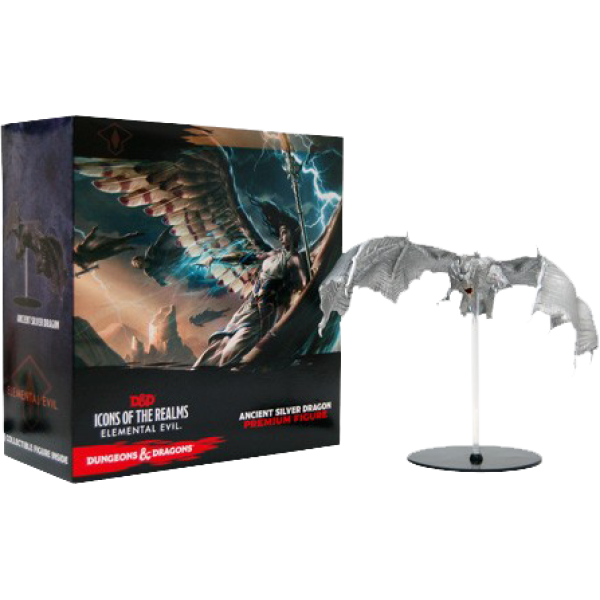 Icons of the Realms: Starter Set D&D Miniatures WizKids ..
Icons of the Realms: Starter Set (new) D&D Miniatures WizKids ..
D&D Icons of the Realms Miniatures Epic Level Starter The D&D Icons of the Realms Min.. 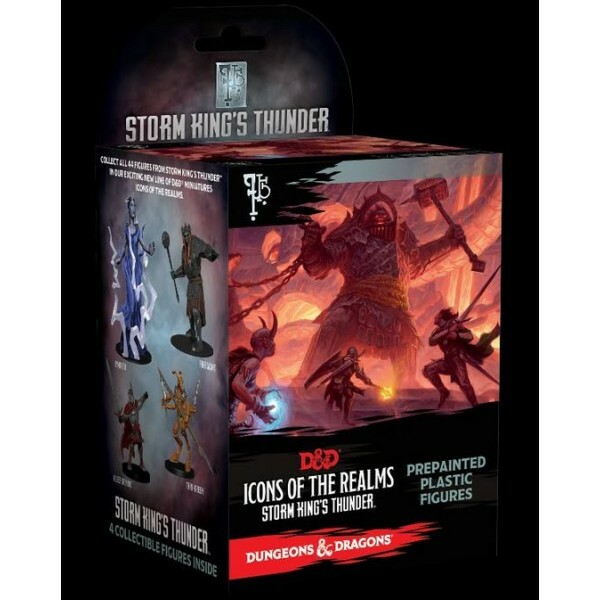 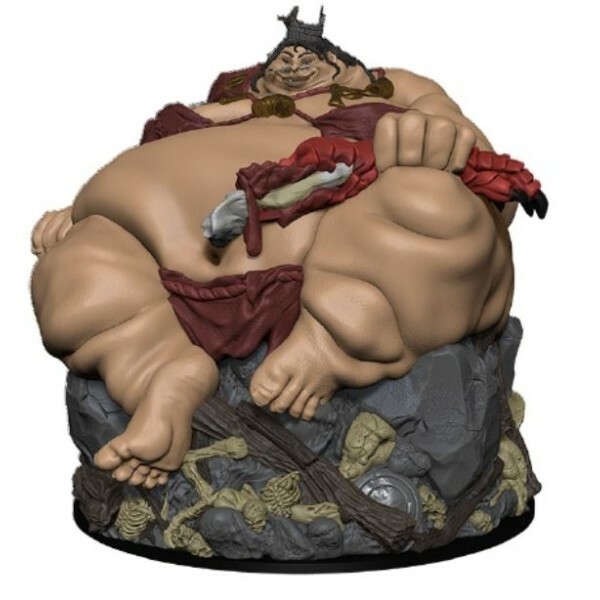 Details This fantastic pre-painted promotional figure stands several inches tall and ..
4 figure Blind Booster Box. 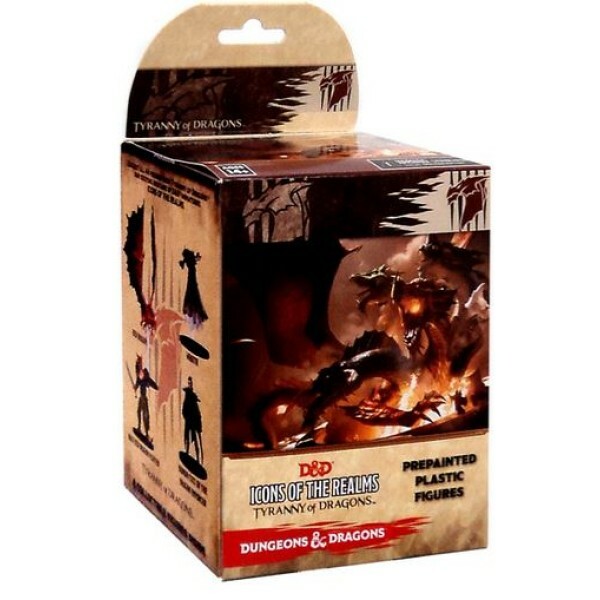 Synopsis Collect all 44 miniatures found in the D&D Icons..
4 figure Blind Booster Box. 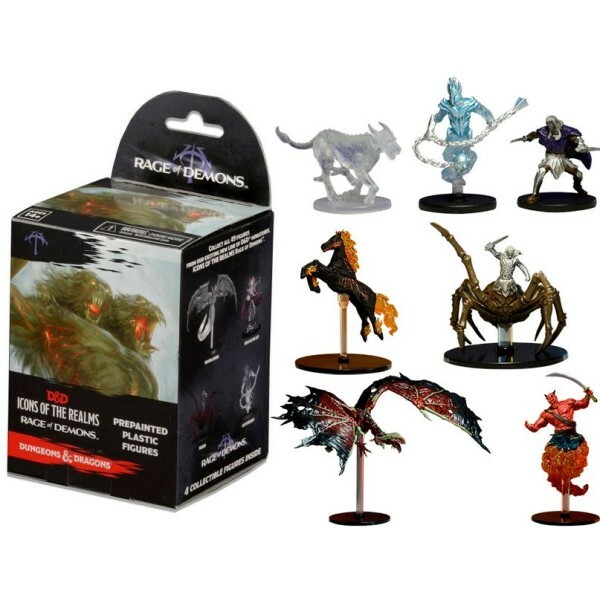 Synopsis Wage war against prophets, monsters, and elemental c..
4 figure Blind Booster Box. 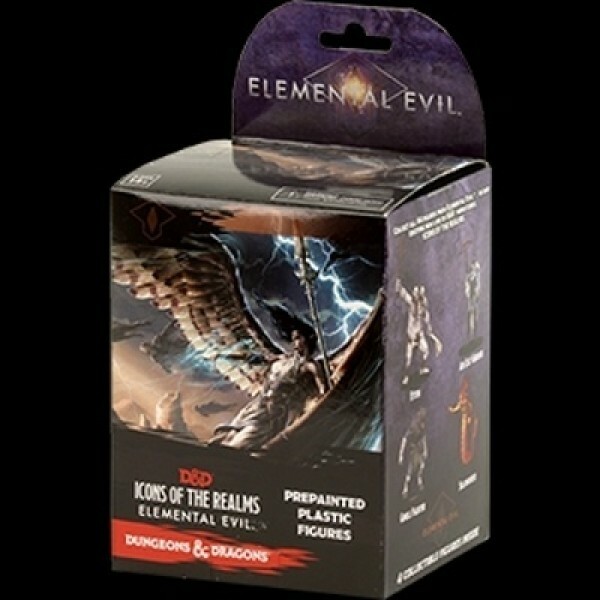 Collect all figures from Rage of Demons, the latest set of randomly s..
4 figure Blind Booster Box. 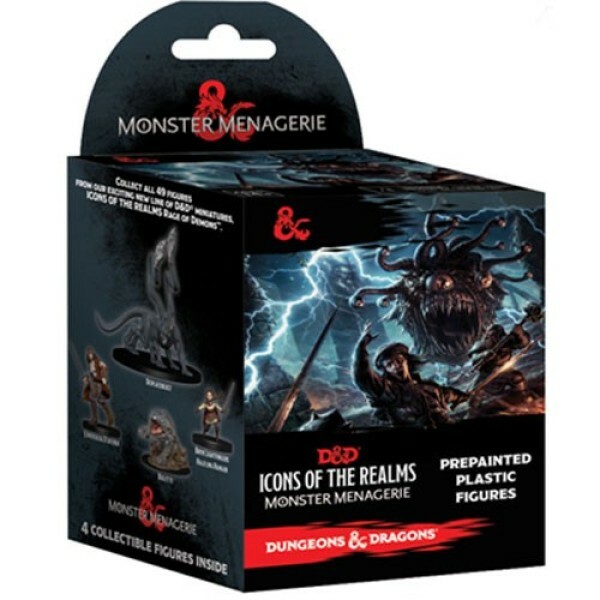 Monster Menagerie is the fourth set in the D&D Icons of the Realms se..
Monster Menagerie is the fourth set of randomly sorted monsters and heroes in the exciting new li..
Synopsis The Giants have returned to the Forgotten Realms in force as they clash.. 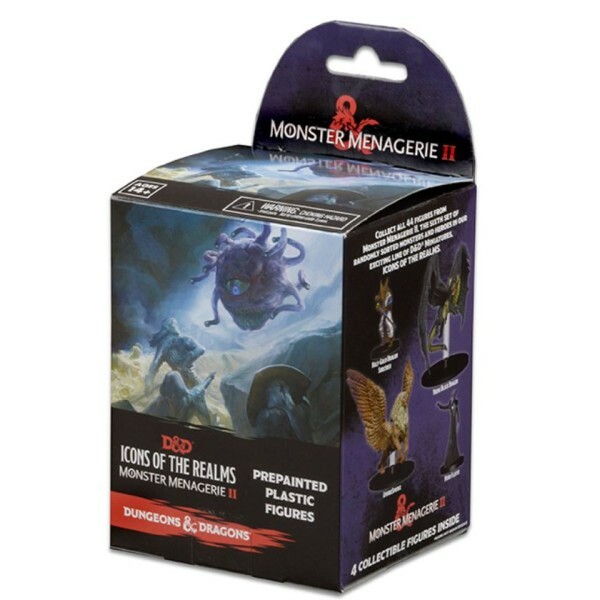 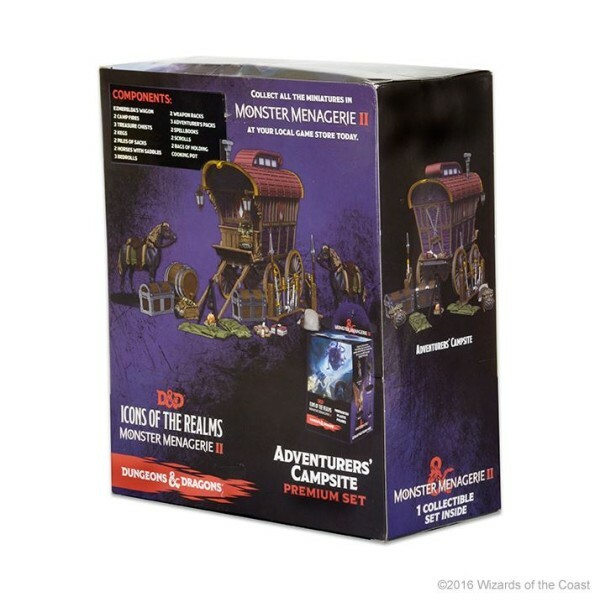 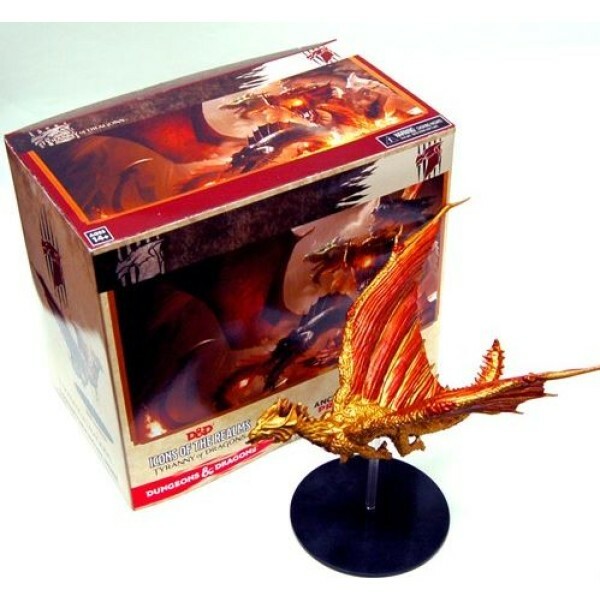 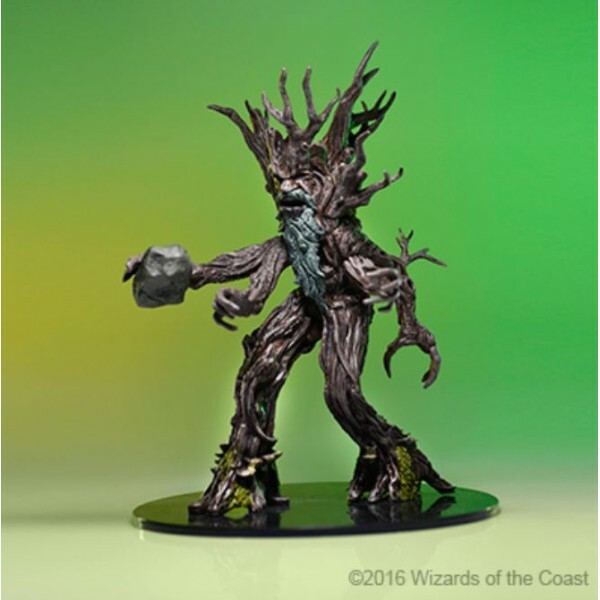 This fantastic pre-painted promotional figure stands several inches tall and towers over all mini..
4 figure blind box booster pack Overview Monster Menagerie II brings you a vast array of all-n..
Monster Menagerie II brings you a vast array of all-new sculpts representing challenges for your ..